Today I want to teach you how to use the word “lack” correctly. I’ve noticed some of my students making a little mistake with this word, so this lesson will help you learn which one to use – “lack” or “lack of.” It’s a very small detail, but it’s important to learn so that your English grammar is correct. 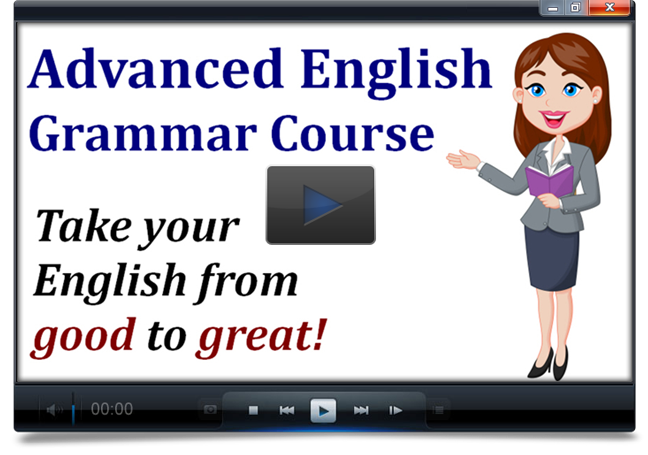 If you’d like to get corrections on your grammar, join my Advanced English Grammar Course, which includes writing tasks that you can send me for feedback. First let’s look at the definition of the word “lack” – it refers to absence, or “being without” or “having less than what is needed.” So if you say “This food lacks salt,” it means there is no salt or not enough salt in the food. Some students make the mistake of saying “This food lacks of salt” – that’s incorrect. The project lacked funding, so it was canceled. He lacks motivation to study. I just started working, so I’m lacking experience. In those sentences, lack functions as a verb. The project was canceled due to a lack of funding. His lack of motivation to study results in bad grades. I was disqualified from the job based on my lack of experience. When using lack as a verb, it’s followed directly by an object. When using lack as a noun, we say lack of + the object. The lack of salt makes this food inedible. It’s understandable that these little details of English grammar can be confusing! That’s why I created the Advanced English Grammar Course, to help make the rules of the language clear – and to help you put them into practice in your own English.